I was able to get up to the Hill for a very short time today. The bill being discussed on the House floor was SB157 Motor Vehicle Dealer Franchise Amendments. The bill aims to modify and enact provisions under the New Automobile Franchise Act. Read about the bill in today’s Salt Lake Tribune. My only regret about visiting Capitol Hill today is that I couldn’t stay longer than I did. To see how the process works in person is enlightening, informative and engaging. Everyone should spend some time just observing how everything works to gain a better understanding and appreciation for the proceedings. Regardless of your political views, there is something for everyone during the Legislative Session. Democracy in action. 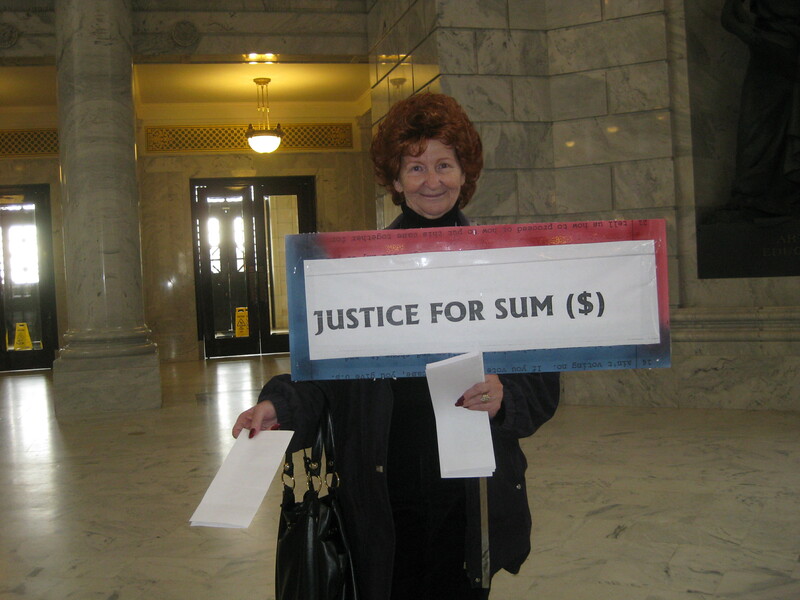 Posted on March 9, 2010 by dltPosted in UncategorizedTagged utah legislature.